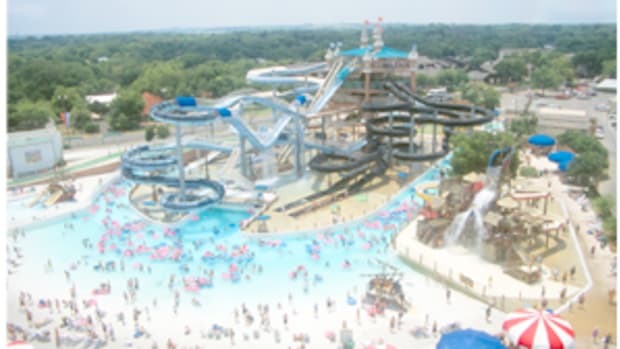 Seven Peaks Water Park in Provo is the largest water park in all of Utah. 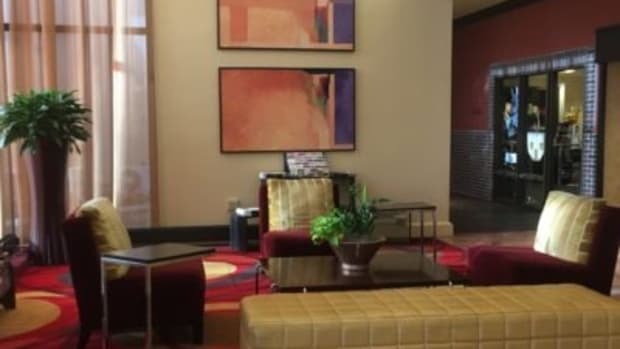 There are over 16 water slides, a wave pool, swimming lessons, group pavilions, and so much more! It’s a great day for the entire family that’s for sure. It’s so much fun that it always takes the energy right out of the kiddo’s and makes for a good nights rest. 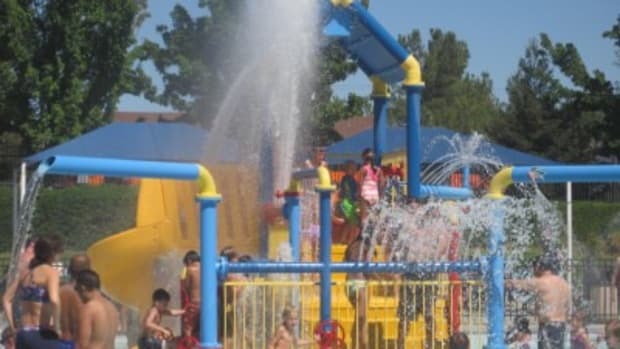 Times: 11:00 a.m. – 8:00 p.m.
My son LOVES water slides. Absolutely LOVES them. 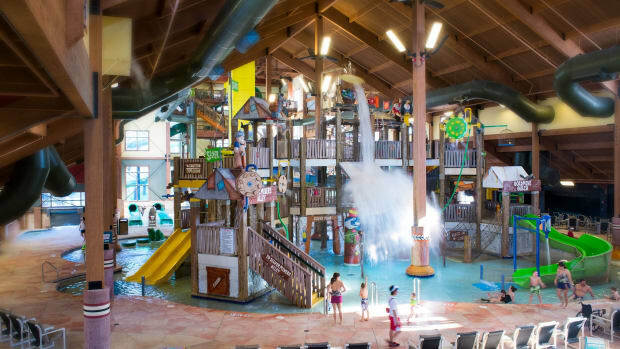 We squeezed in a quick getaway at Big Splash Adventure Indoor Water Park and Resort in French Lick, Indiana. 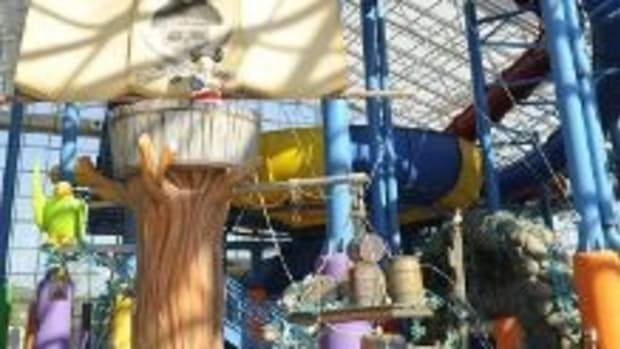 Indoor Water Park in Grapevine, Great Wolf Lodge, has Day Passes on Sale! 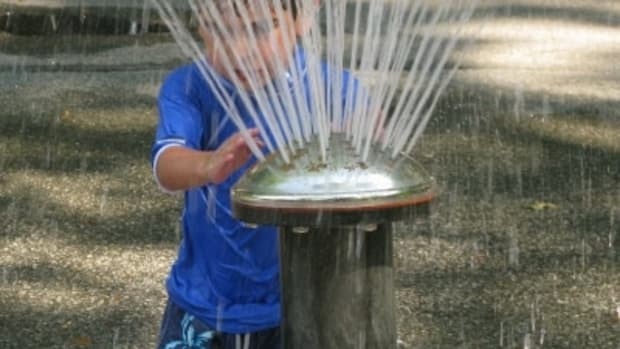 Wistfully remembering your fun summer days splashing in the water parks and spray grounds around Dallas-Fort Worth?